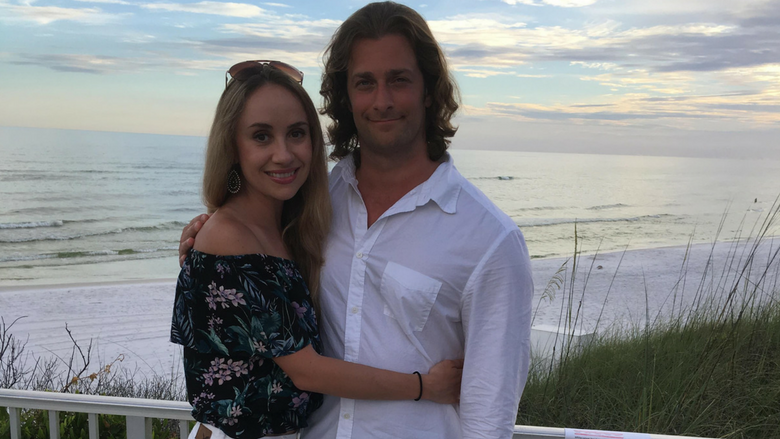 We are excited to introduce Hammock Bay homeowners Aubrey and fiancé Miles, along with Lily and Mango, their darling black cats. Aubrey, spends most of her time in New York City as a professional ballet dancer in the hit musical The Phantom of the Opera on Broadway. With Aubrey performing 8 shows a week, Miles is working on his Masters degree in Social Work. Aubrey began ballet at the age of 3 and received a full time contract with The New York City Ballet as a member of the Corps de Ballet at the age of sixteen, starting her career as a professional dancer. Throughout her career, she has danced with The New York City Ballet, Los Angeles Ballet and New Orleans Ballet Theatre, as well as dancing and acting in several TV shows. When the time comes to retire from Broadway, Aubrey and Miles look forward to moving to Hammock Bay full time. Planning for the future, Aubrey would like to teach ballet to students of all ages and offer private coaching as well. In addition to teaching ballet, she would love to start a Ballet Fitness class in Freeport for those interested in a basic dance inspired workout. Miles is excited to use his MSW degree and work in the field of mental health counseling for veterans, specializing in addiction recovery. He is also an accomplished personal trainer and is excited to see what opportunities the Florida panhandle have to offer! There are many reasons why Hammock Bay is a desirable place to live. 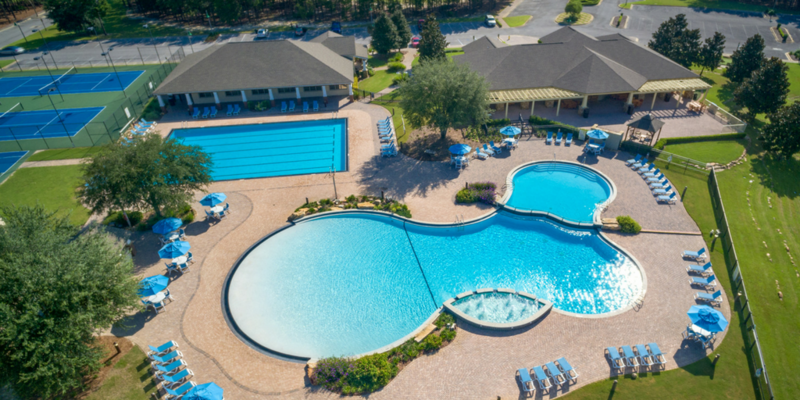 The amenities appeal to young families as well as retirees, and its proximity to Eglin Air Force Base, major airports and the beautiful beaches of the gulf coast satisfy a wide range of needs and wants. Welcome to Hammock Bay Aubrey and Miles! How exciting. We are moving there when our house is finished. Can’t wait!!!! Thank you so much for the welcoming!! We are so excited to meet you all! That is awesome! We love 30A and are looking forward to exploring Hammock Bay for relocation.